Vehicle breakdowns are the worst. I’ve heard people say, “It couldn’t have happened at a worse time,” which calls to question, is there ever really a good time for your vehicle to break down? 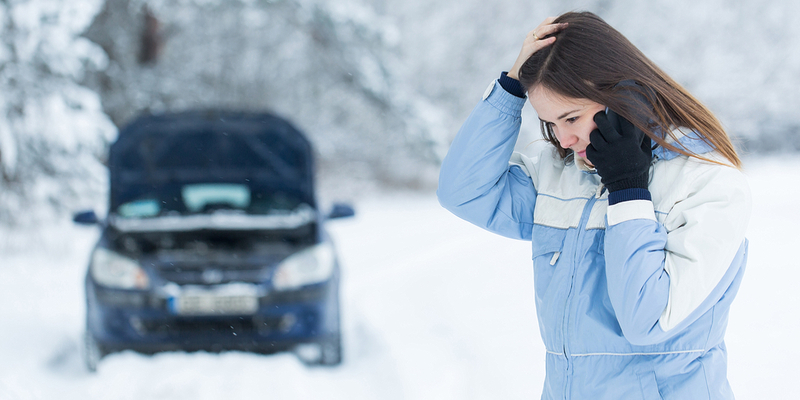 And, let’s face it, winter breakdowns are the worst of the worst. Regardless of when and why, breakdowns happen. Rarely are you prepared for such an occurrence. When you do find yourself in the position of going nowhere fast, there are some general rules of thumb that you can follow and, hopefully, reduce the stress caused by being stuck on the side of the road. Remain calm. This is easier said than done, I know, but getting angry or upset is not going to magically fix your car and get you back on the road again. The best thing you can do is take a deep breath, carefully assess the situation (are you obstructing traffic, were you hurt in any way, etc.) and determine a proper solution. Stay with your vehicle, especially during winter. Attempting to walk somewhere to get help is more likely to have an undesirable affect. You are safer and easier to locate if you stay with your car. If you choose to exit your vehicle, use the door(s) facing away from the flow of traffic and never stand in front or in back of your vehicle. Ensure you are visible. Turn on the hazard lights. You can also raise the hood to call added attention to your vehicle. a. Helping with the flow of traffic may or may not be necessary, but that is a decision better made by the proper authorities. b. If you are in a remote area where traffic is sparse, law enforcement may be able to reach you easier and more quickly than roadside assistance. c. Notifying the authorities of your situation is simply a smart thing to do. a. Approximately how long will it be until you can expect help to arrive? b. What does the truck that is coming look like? c. What is the driver’s name? If the weather is cold, ensure the tailpipe is free of ice and snow and run your vehicle periodically, based on how much gas you have and the estimated time for help to arrive. Use whatever you have in the vehicle, including blankets, extra clothes, floor mats, etc. to stay warm. With the winter holidays right around the corner there are a record number of people expected on the roadways. Expecting the unexpected and being prepared with these simple tips can help to ensure you arrive at your destination safely, even if it’s later than planned. 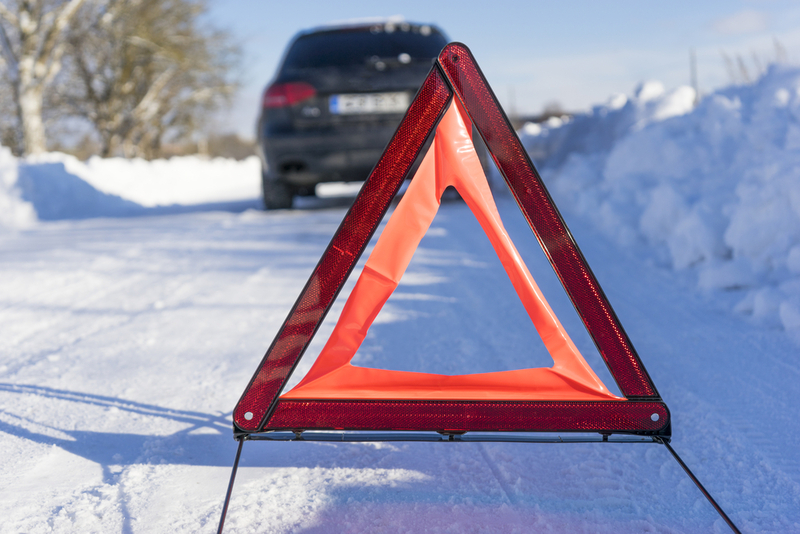 For more safe travel tips, check out AAA’s What to Do When Your Vehicle Breaks Down.